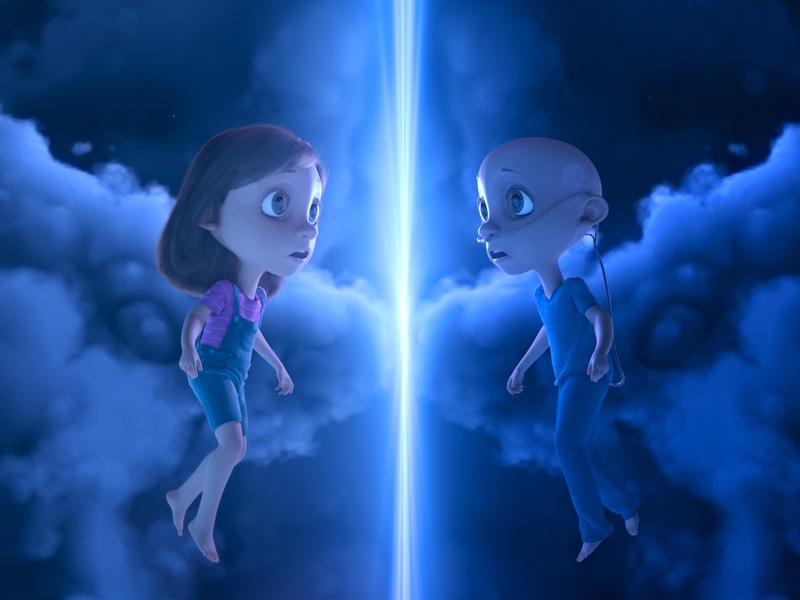 This 2018 Clio Health Gold winning entry titled &apos;Imaginary Friend Society - Integrated Campaign&apos; was entered for Pediatric Brain Tumor Foundation by RPA, Santa Monica, US. The piece was submitted to the medium: Integrated Campaign (Health & Wellness) within the entry type: Health Services & Corporate Communications. It consists of 1 video and 1 image.